Prince fans paid tribute to the rock legend by buying his music in droves in the days following his death. Prince died last Thursday at the age of 57 and his death prompted an outpouring of praise for his life and music. On the day he died, 239,000 of his albums were bought by grieving fans, according to Nielsen Music. During the weekend, another 399,000 albums were sold. Those weekend sales were up more than 16,000% from the previous weekend when about 2,500 albums were sold. 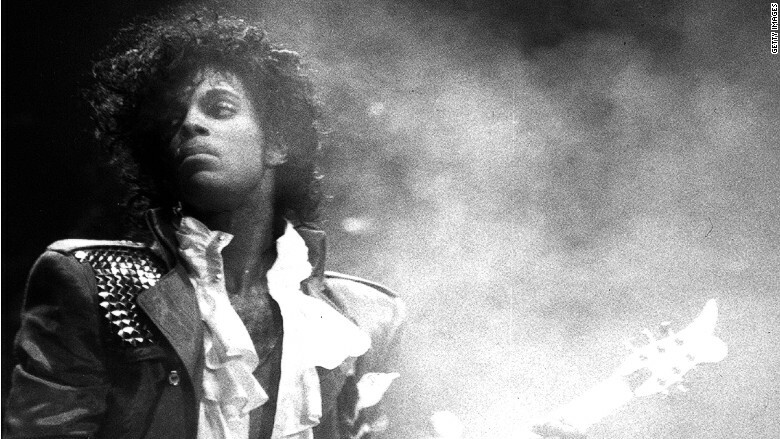 Prince fans have also bought over 2.8 million songs from Prince's catalog since his death. The top songs purchased being "Purple Rain," "When Doves Cry, and "Little Red Corvette," according to the Nielsen Music data. The most popular albums bought in the wake of Prince's death were the greatest hits compilation "The Very Best of Prince," his multi-platinum album "Purple Rain," and another compilation album "The Hits/The B-Sides." Prince, whose real name is Prince Rogers Nelson, had a long career of big hits as well as a tight control over his image, brand, and music. The artist had 16 platinum records as a solo artist and as a member of two bands. Prince album sales went up over 16,000% following the singer's death last Thursday. 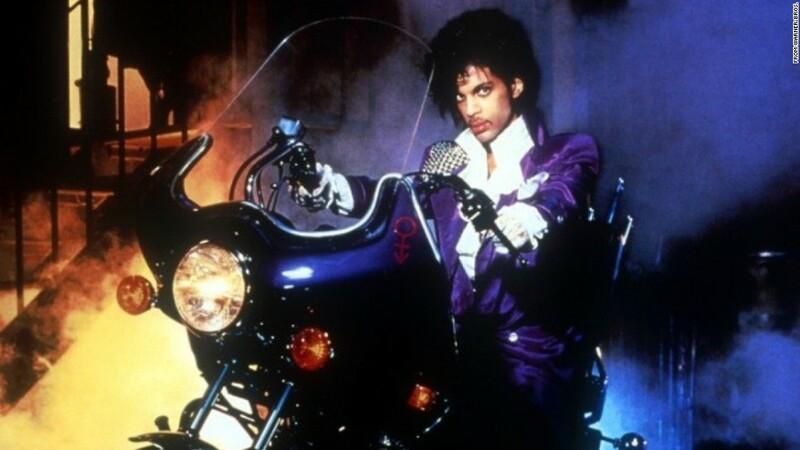 "Purple Rain," which many fans and critics consider to be his masterwork, has sold over 13 million albums since its release in 1984. Various estimates have Prince's estate at $300 million. On Tuesday, Prince's sister, Tyka, filed legal documents stating that the music legend did not have a will. She filed the court documents in Minnesota's Carver County, where Prince's Paisley Park estate and studio is located. Tyka Nelson is the only full sibling of Prince. He was not married has no children or parents who could take over his estate.